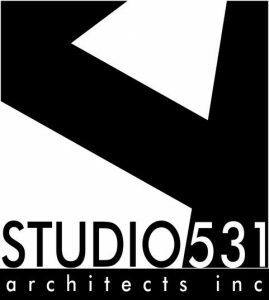 Studio 531 is happy to announce that the upgrades and expansion of the the Smithers Regional Airport has commenced with the award of the $7.0 M construction contract to Vector Projects Group Ltd. of Kelowna BC. The airport will have an upgraded arrivals hall and a new mass timber departures lounge. 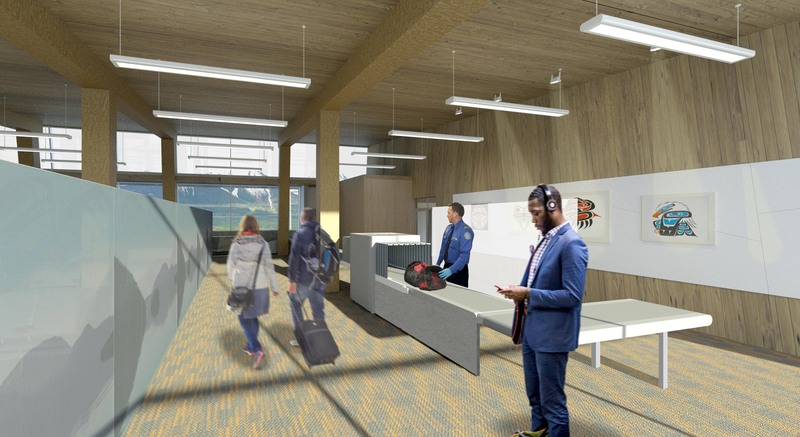 While the design of the new airport boarding lounge and facades celebrate the commanding view of Hudson Bay Mountain and the Bulkley Valley region, the high performance building envelope, high efficiency lighting and the new mechanical system with a geo-exchange field, designed by Integral Group, will reduce the terminal’s GHG emissions by more than 50% and reduce energy consumption by almost 40% making it one of the most sustainable airports in North America. Well suited for northern BC’s extreme climate.